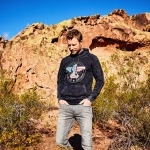 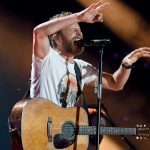 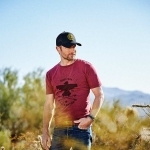 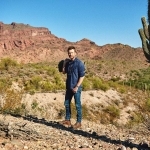 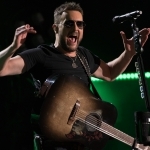 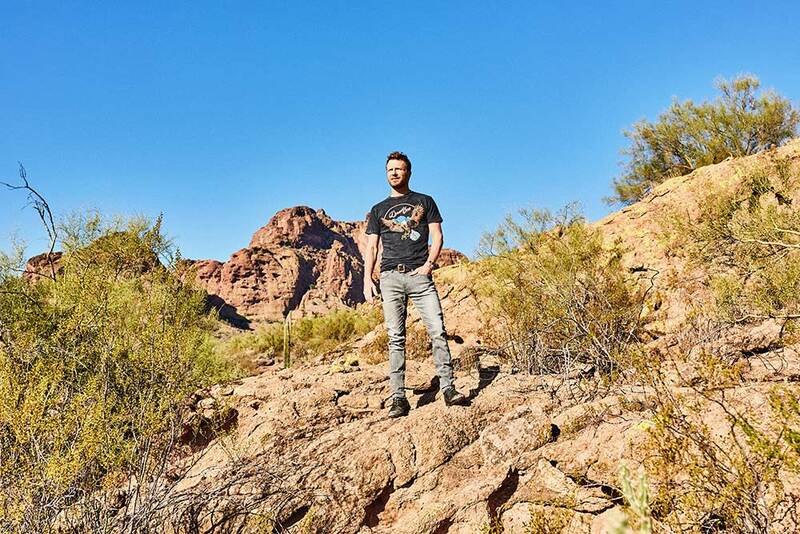 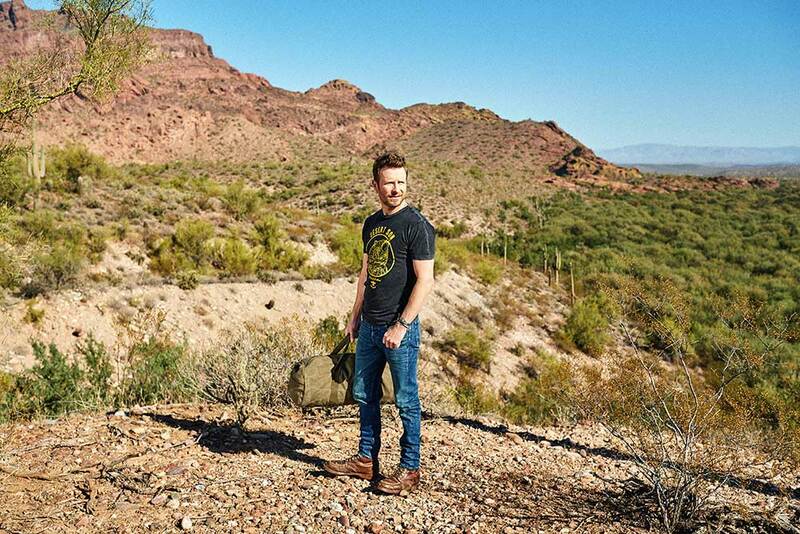 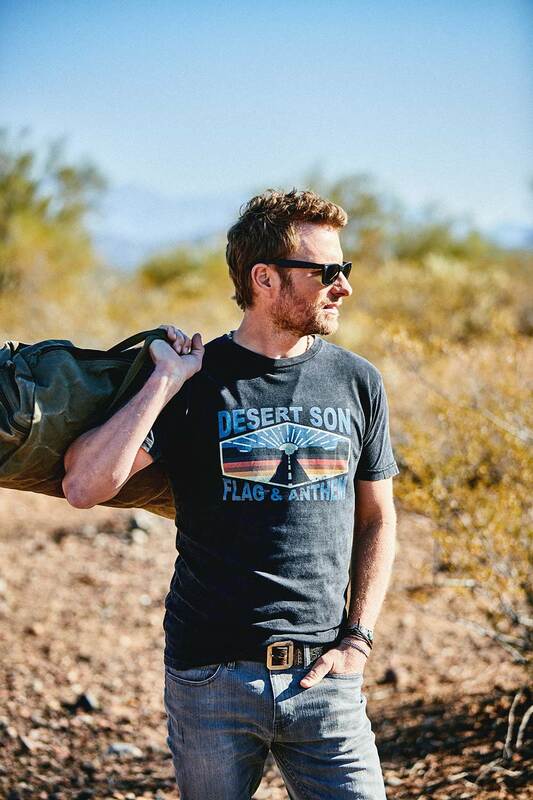 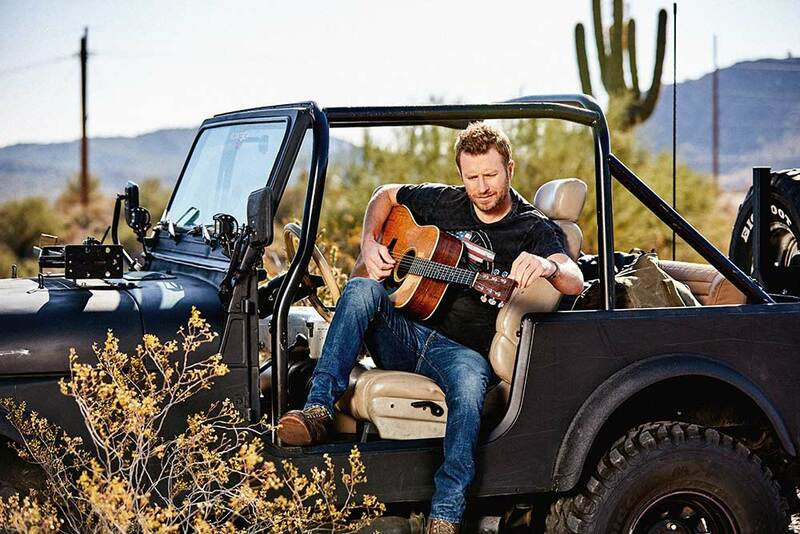 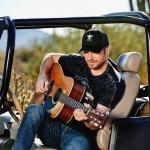 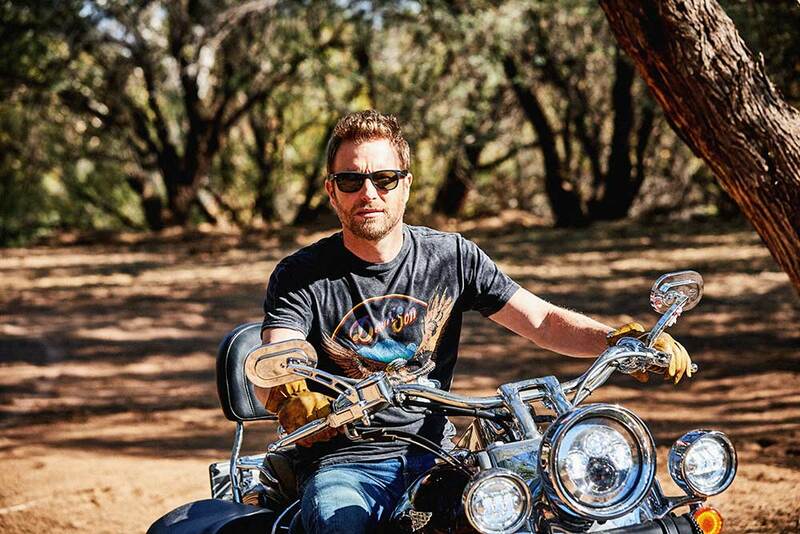 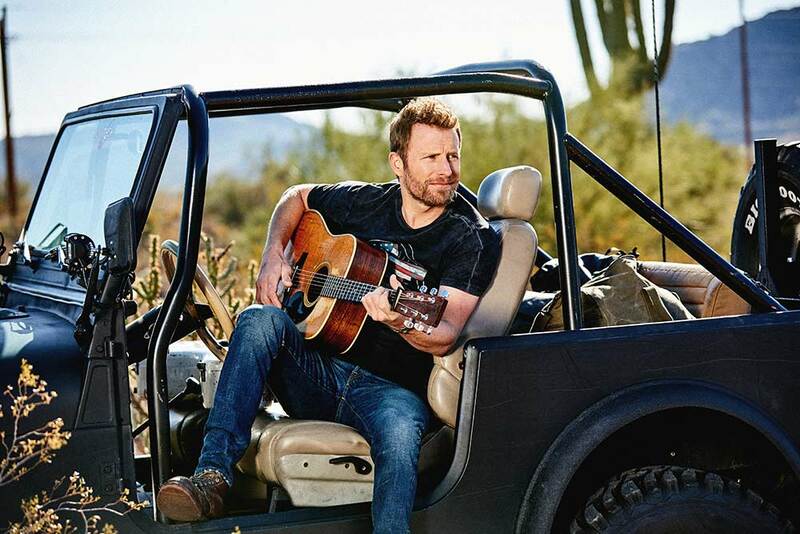 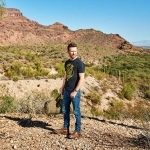 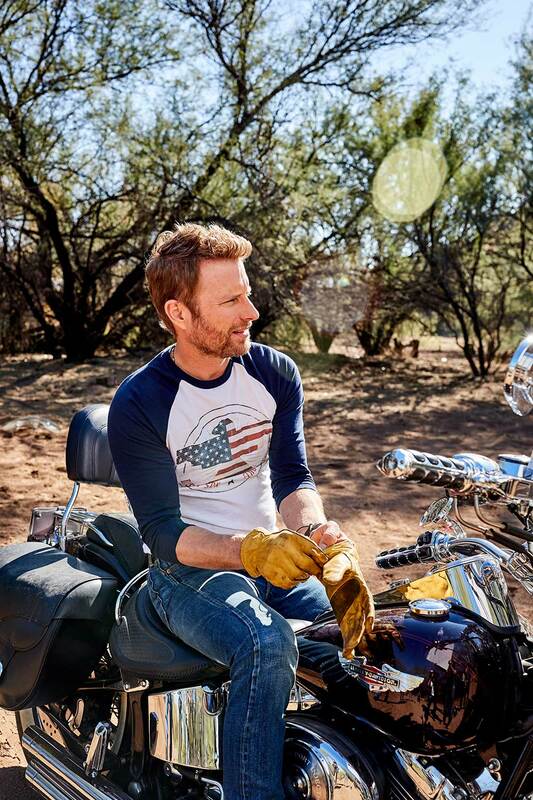 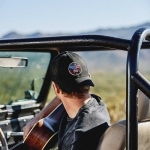 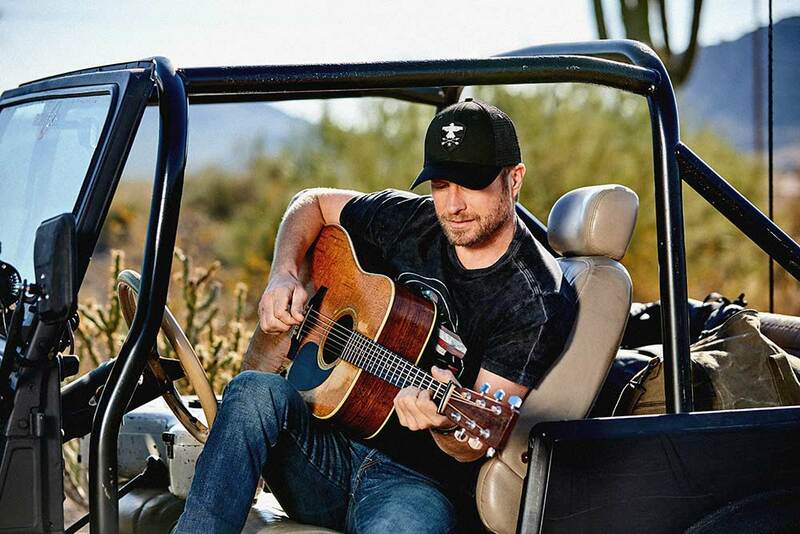 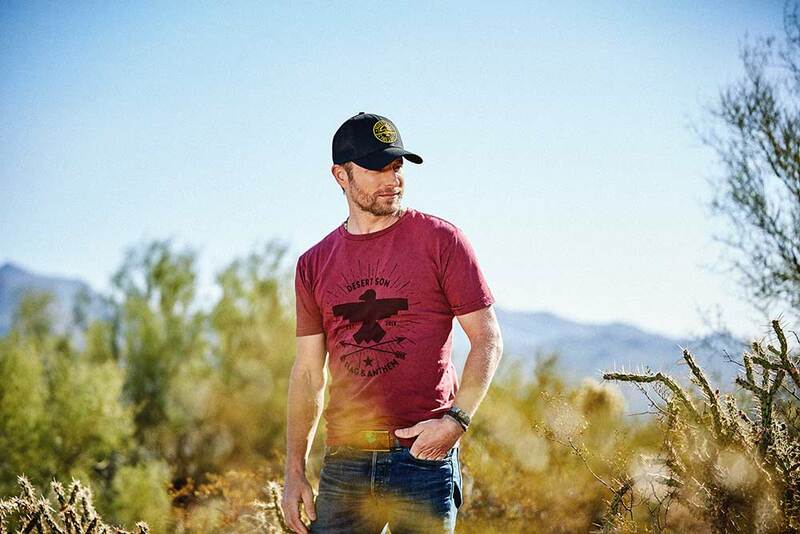 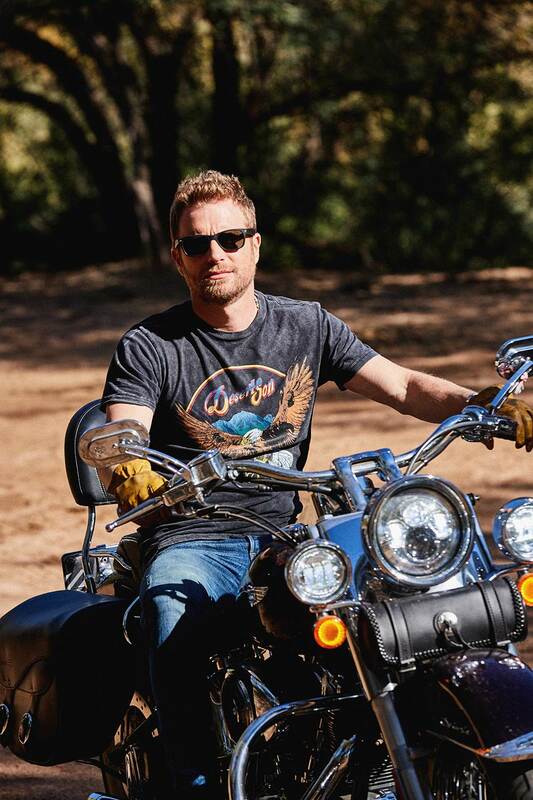 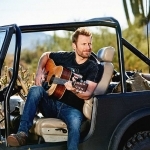 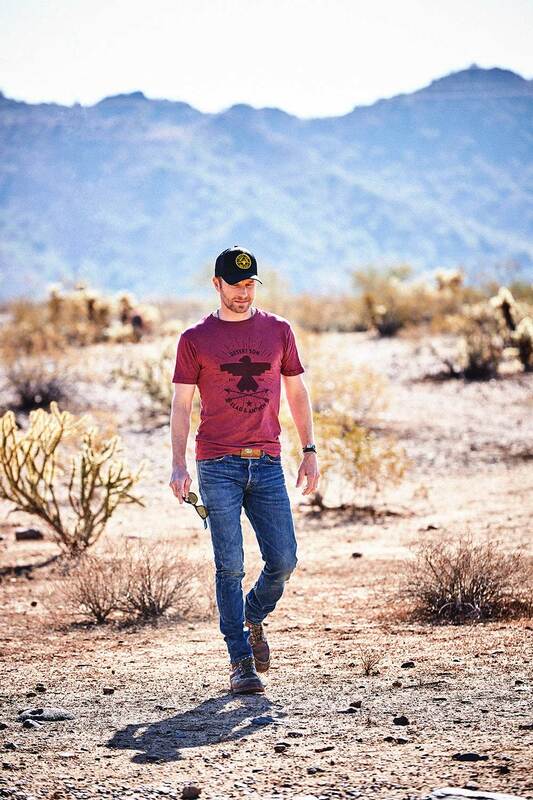 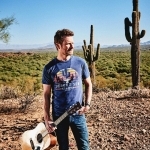 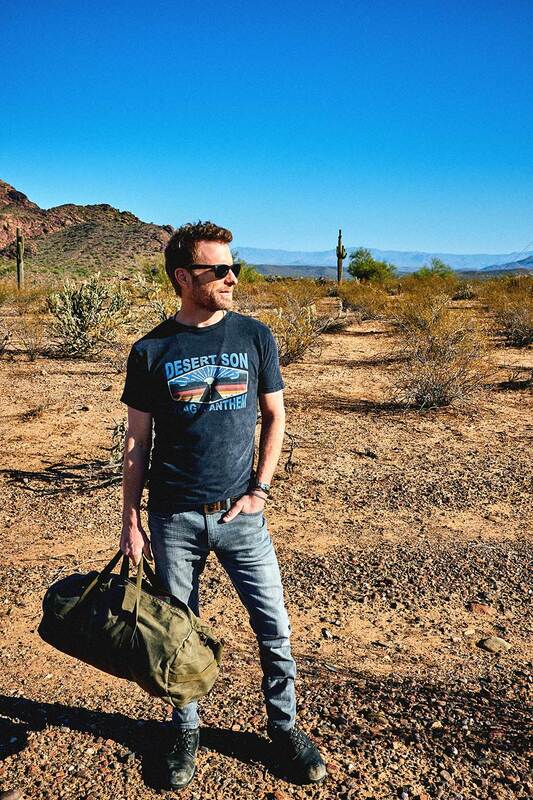 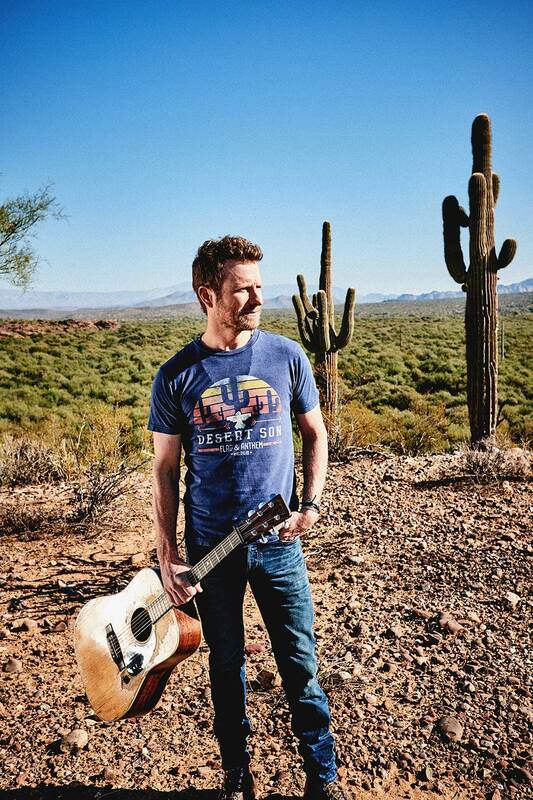 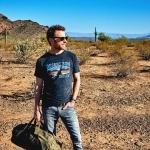 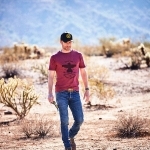 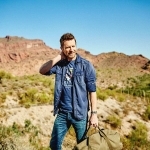 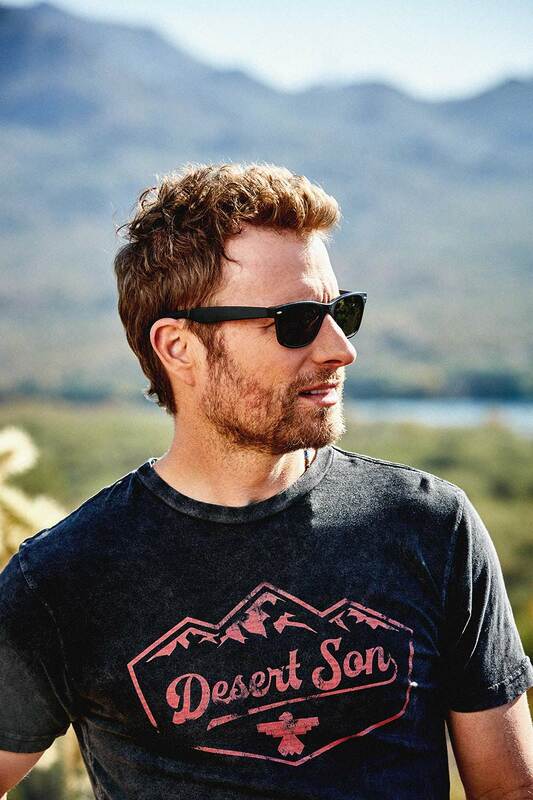 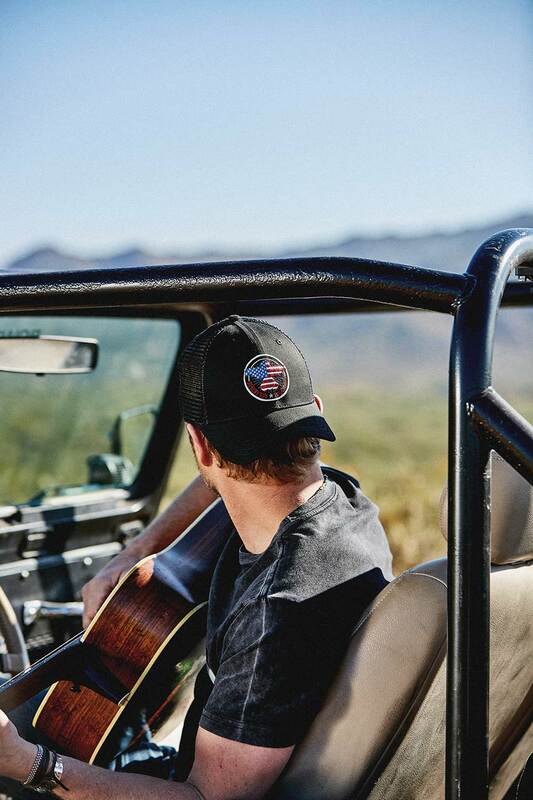 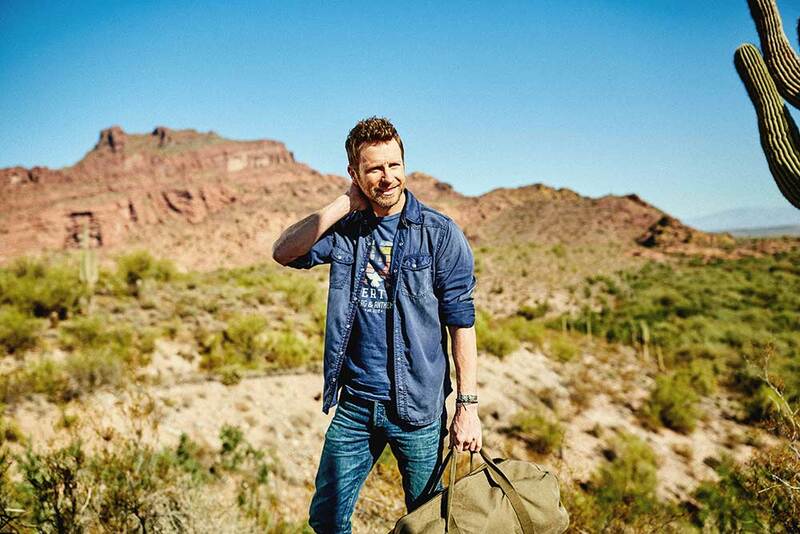 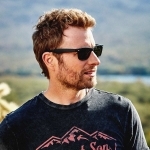 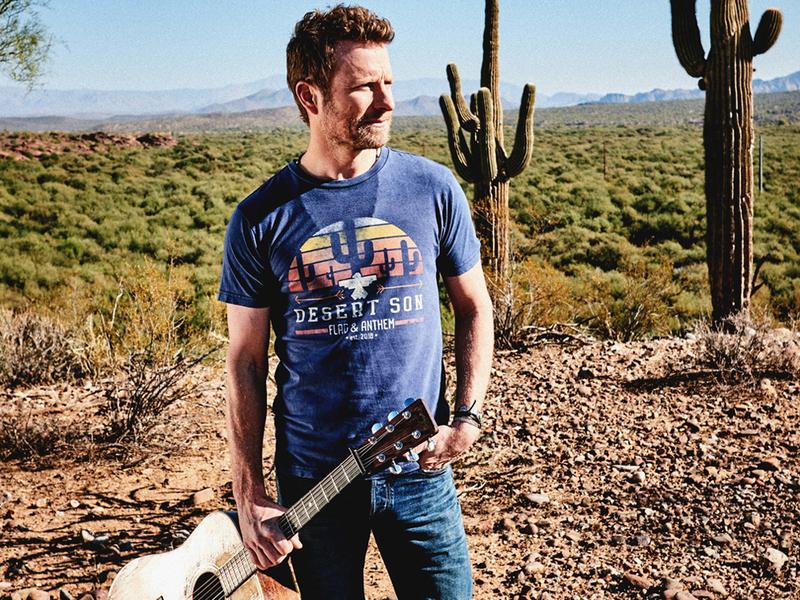 Dierks Bentley is embracing his Arizona roots with the launch of his new clothing line, Desert Son. 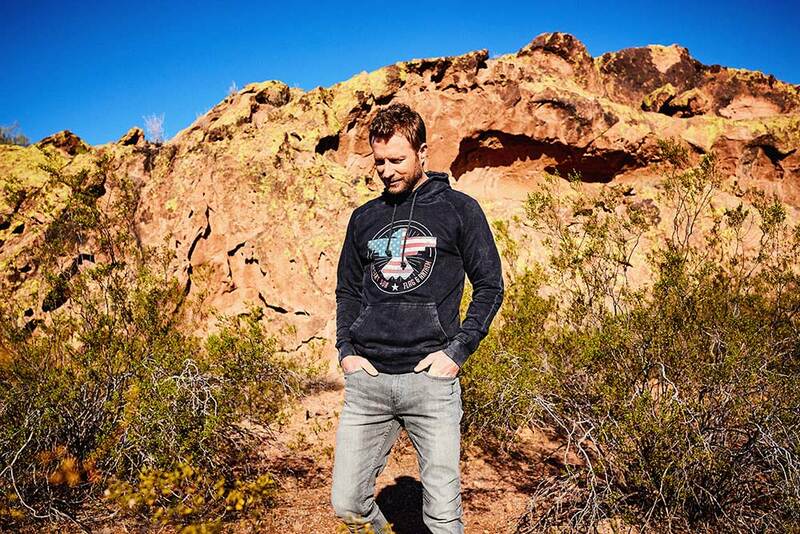 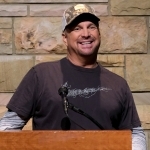 Dierks partnered with Flag & Anthem to create the new lifestyle collection that features vintage-washed tees, raglans, hoodies and hats. 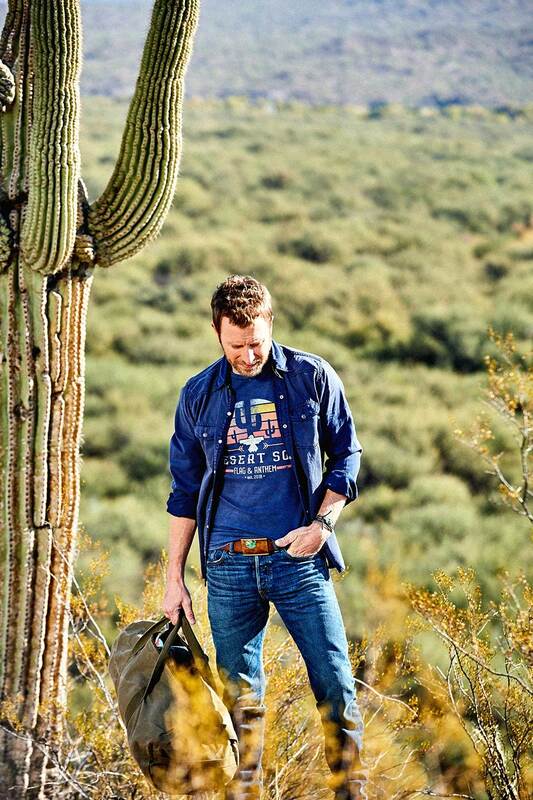 Desert Son is now available at retailers Buckle, Von Maur, Dillard’s and online. 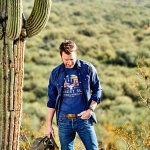 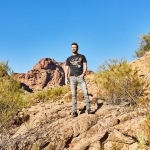 Check out some pics of the Desert Son line below.